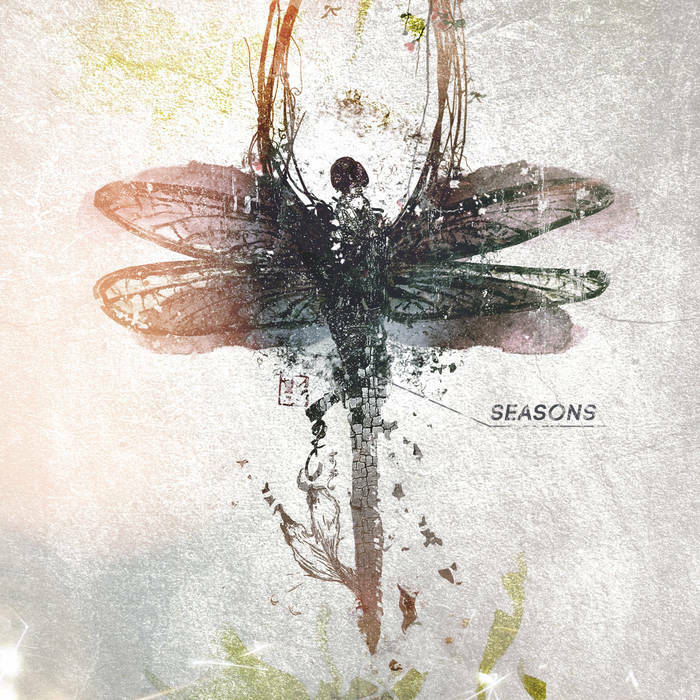 The 3from1 feature was three tracks from three different artists from an excellent compilation called Seasons : Volume One on Sun Sea Sky Productions record label. 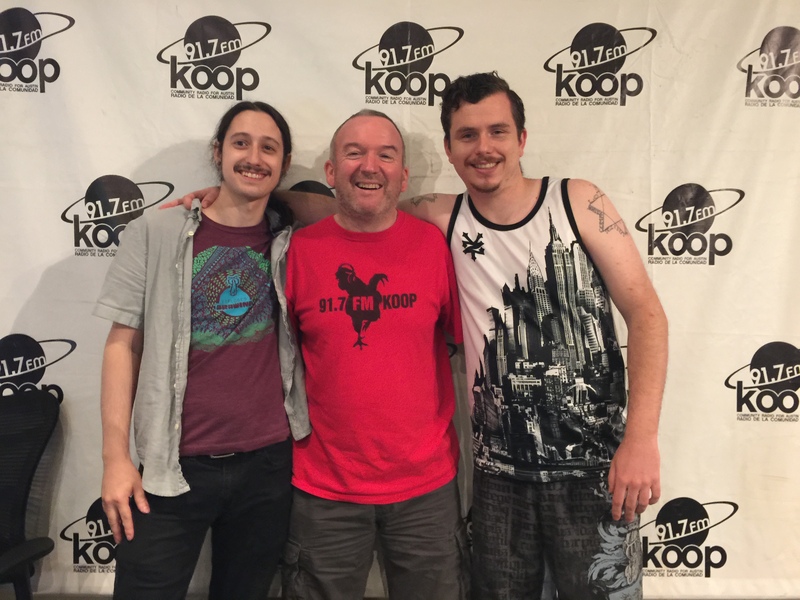 I also had Benjamin Crowley aka Artificial Earth Machine and Chris Medders of Sole Glow Collective in the studio for an interview. We talked at great length about Ben’s project and Chris’s collective. It really is a great insight into both the artist and record label. 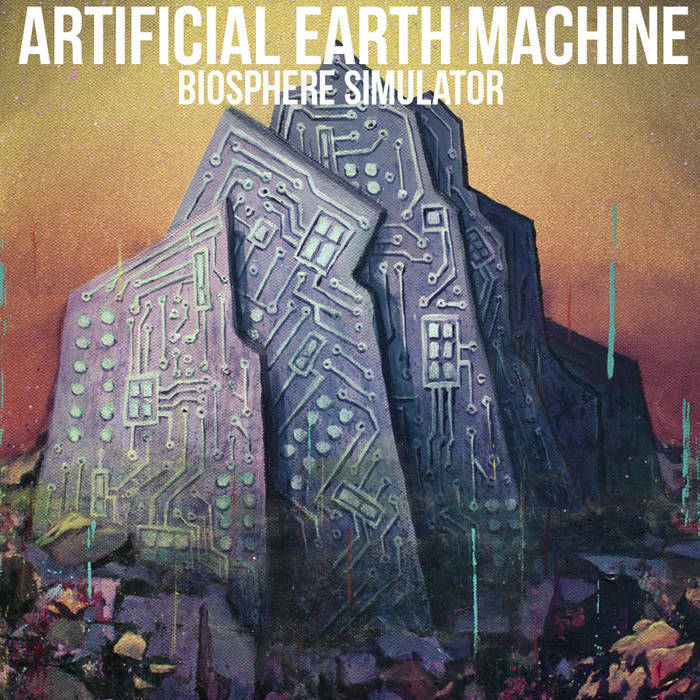 This entry was posted on May 22, 2015, 7:20 pm and is filed under Playlists. You can follow any responses to this entry through RSS 2.0. You can leave a response, or trackback from your own site.